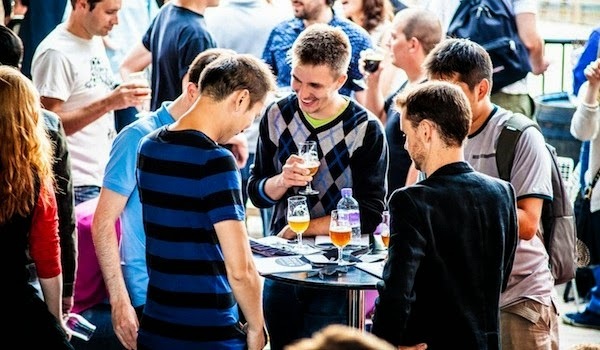 I always think the summer brings out the best in the UK's drinks events - we all love the idea of dressing smart in our sundresses/shorts/chinos, going to a beautiful venue in the late evening sunshine, and sipping and savouring some new and delicious wines, beers or cocktails as the sun sets. 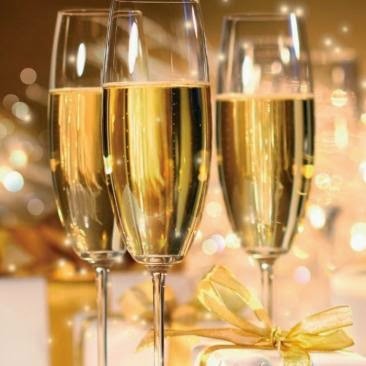 This month, there are literally hundreds upon hundreds of tastings, festivals and soirees all over the UK - there's bound to be something just down the road from where you are - and so I've compiled a list of some of the best to inspire you, get your tastebuds tingling and make you eager to get out and explore the drinks world in style this month. Hopefully at least one of these will be near-ish, but if you want something local then get in touch and I'll see what I can find! Or if you know of a cracker I've missed, pop it in the comments! 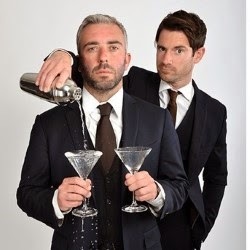 You've never been to a show like this - the show promises to 'explore the liquid lives of history’s most extraordinary elbow-benders', featuring the likes of Alexander the Great, Dorothy Parker and Jesus, and there's plenty to taste throughout the show. Probably the highlight of the calendar - GO! Tickets are just £11, too - and there's plenty of time to plan a trip to Edinburgh, right? Proof that not all the good tastings happen in the capital, this is going to be a spectacular wine event for any fans of truly exceptionally made wines at all price points. The Adnams range is smoking hot - not just their wines, but their beers (obviously) and also their gorgeous range of spirits - and I always manage to get lost in their store for hours, so this should highlight the best of the best. There's nibbles too! Tickets are only £10 (bargain!) and their website lists a huge range of other tastings happening this month. Organised by CAMRA, this event advises you to 'arrive thirsty, because there's 900 beers, ciders and perries on offer! This year there's a circus theme - I am SO THERE! 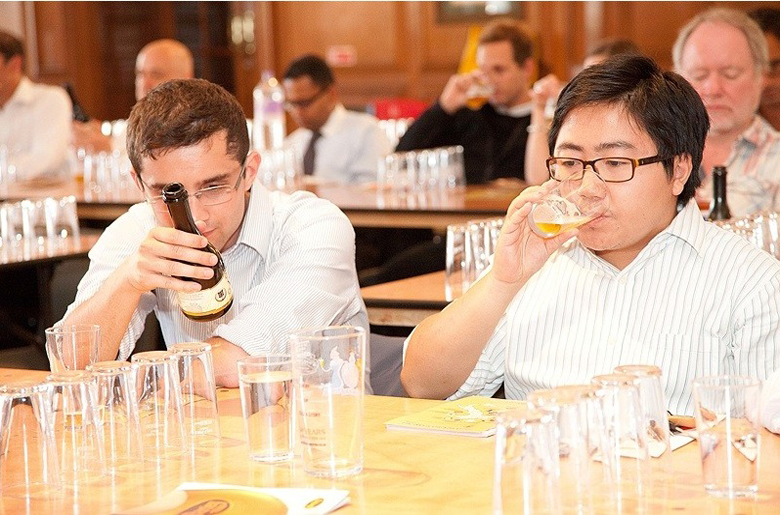 - and there's plenty of tutorials and masterclasses to help you gen up on your beer smarts. I want to go to the beer and chocolate session. Tickets are £10 per day (only £8 if you're a CAMRA member) and the tutored tastings can be booked separately for £18. A range of 24 craft breweries will be here to showcase their brilliant beers, and I think it's going to be one of those events where literally everything is good. There's the likes of Camden Brewery and Red Squirrel from Hertfordshire (who I *love*) among many others. A range of 20 good value wines on display, both from the Rothschild collection and the manor's guest wine range. When it comes to venues, the majestic and glorious Waddesdon Manor is definitely up there. The Scotch Malt Whisky Society have got Carnival fever and are showcasing 5 delicious single cask rums with a supper of jerk chicken. Tickets £48 (£40 for members of the Society) - and there are other UK-wide whisky events on the SMWS website. This is part of the 'summer of love' series at Vinopolis, and you'll get to learn how to make four delicious cocktails (including a tequila one) as well as sipping a delicious fizzy cocktail while the tutor tells you about the history of cocktails. Tickets are £40 - there are other dates and courses available on the Vinopolis website. A selection of French wines to accompany a slap-up five course meal. And it's in a theatre! What's not to love? Another example of how so much of the drinking fun happens far, far away from London, this event showcases the real ale, cider and perry-brewing talent of Scottish microbreweries. It's at the beautiful Royal Tay Yacht Club, and there's tons of music to accompany all the lovely beer-sipping. Tickets are just £3 for Friday night and £6 for Sunday (Saturday is fully booked) - with over forty beers on show, that's a lot of new booze for your buck. Probably one of the UK's most anticipated wine festivals every year, this features wines from over 20 countries, and is packed full of opportunities to try something different. There's loads of tutorials too, so you can learn and get tipsy at the same time, hooray! Tickets are £19.50, which is reasonable in itself, but even more so when you realise that includes access to the tutorials too! 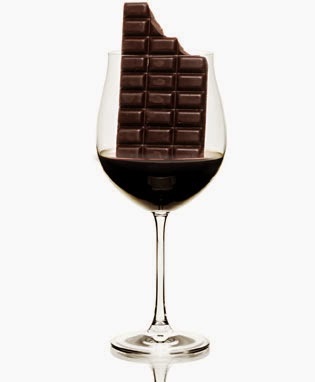 I know I've already included Vinopolis but this was too good not to feature in this line-up - there's nothing better than combining two of your favourite things, especially when you'll learn which wine works best with which chocolate. Tickets are £40 and include six wines and six chocolates, expertly matched.